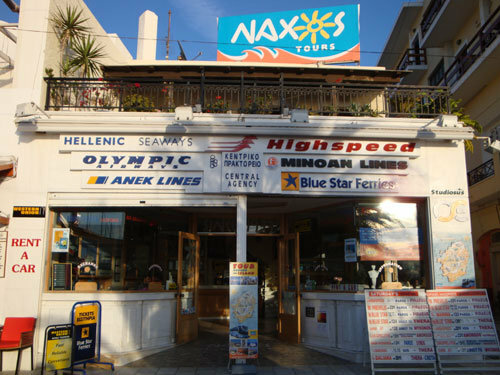 Welcome to Naxos Tours’ website ! 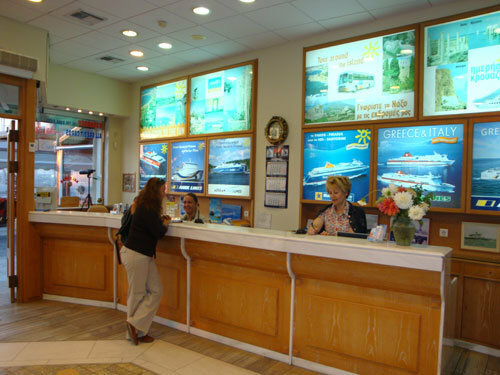 Here you will find information about our office and the services we offer. 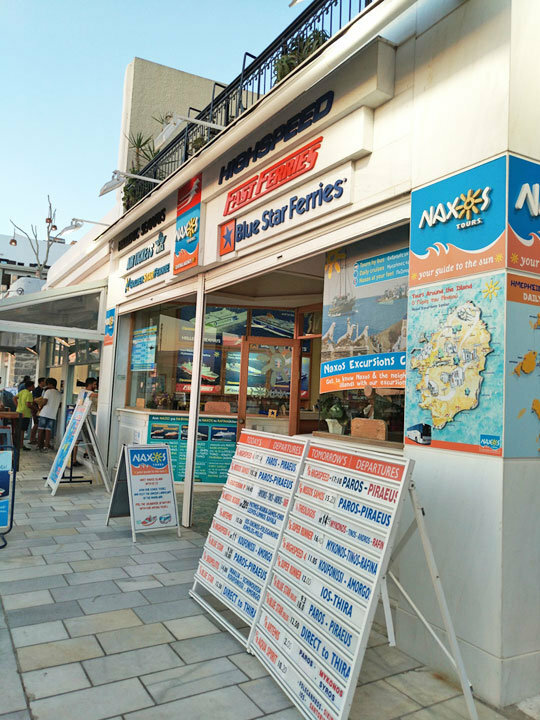 “NAXOS TOURS” travel agency has been running since 1977 until today.With the assistance of our 20 partners working in our office we always offer high quality services . 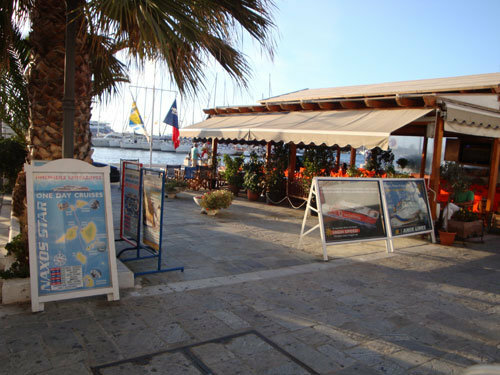 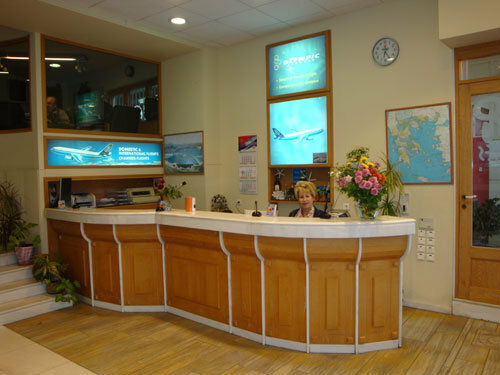 We have been working with the leading Tour Operators in Europe and their representatives in Greece so as a result we welcome each year many visitors.Our main office hosted in our private building, is centrally located at the town promenade along the waterfront. 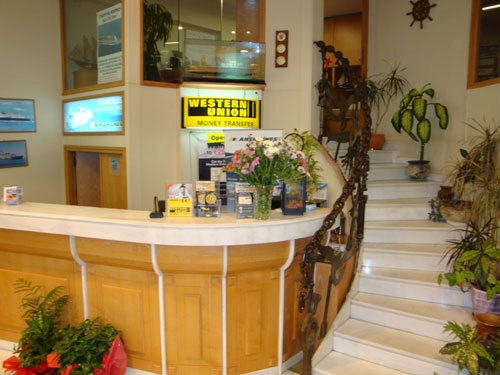 We can organize your stay on the island offering you a variety of rooms, studios and apartments to suit your requirements.We also invite you to get to know Naxos and the nearby islands by our bus, walking and sea excursions, which you can find in this website.You can also book your ferry and air tickets to all destinations through “Naxos Tours”. 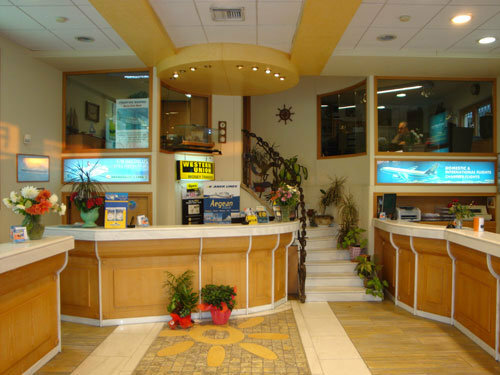 We are always at your disposal to content your wishes!